New composition for piano by diegosax in our site. We have a lot of compositions music scores by diegosax, the creator of our tubescore.net project with about 80 contribuitors publishing scores from all over the world. Today, we will play "Amistad encontrada", a composition given by the contribuitor Gerson G. Suns from Colombian, main collaborator of the blog with his piano scores. 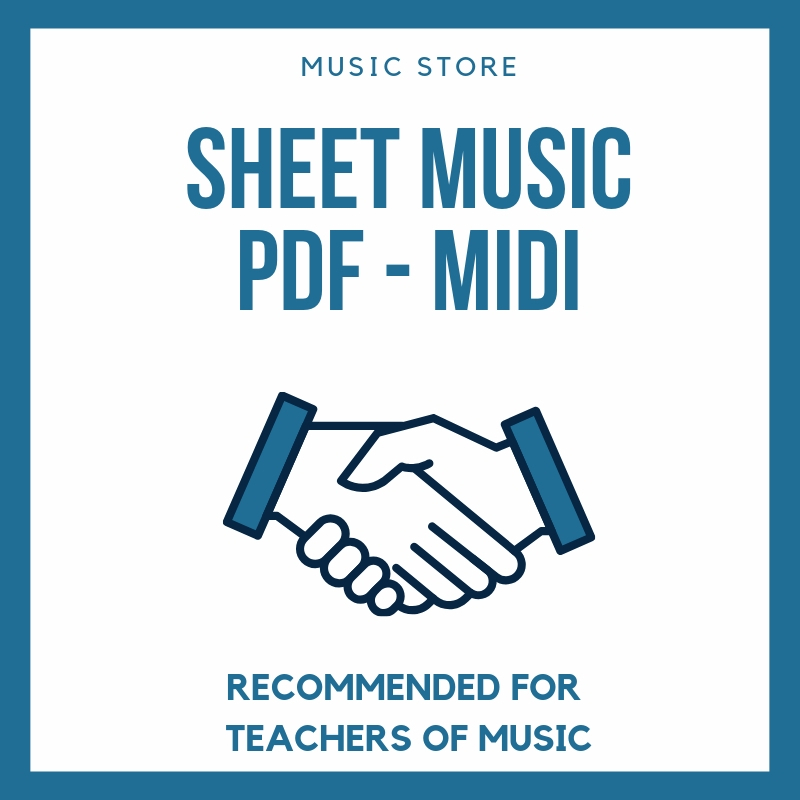 You can see the great work of Gerson in our list of piano scores available on the blog. Next we share the jpg score of the song for piano. I hope you enjoy our scores and the music, always with good vibes!!! 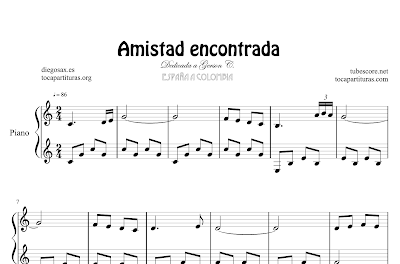 Friendship Sheet Music for Piano in JPG by diegosax "Amistad Encontrada"